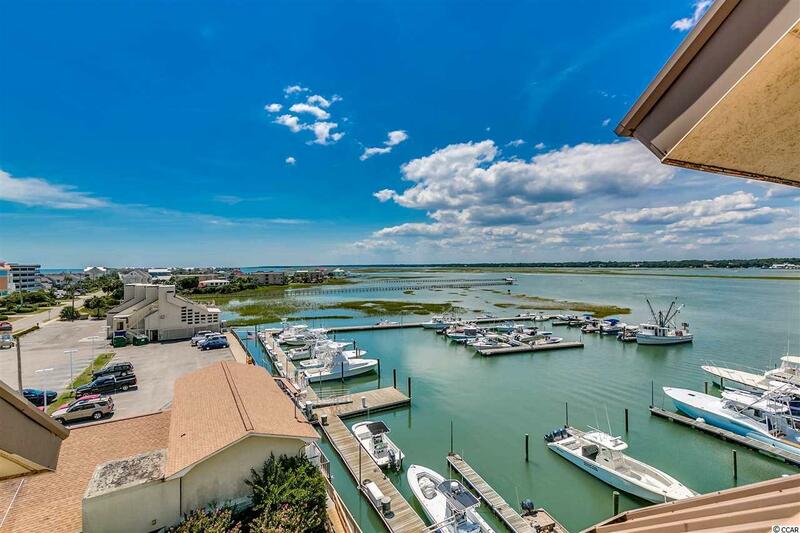 1398 S Basin Terrace #503, Garden City Beach, SC 29576 (MLS #1719278) :: Garden City Realty, Inc.
BRING ALL OFFERS!!! GARAGE INCLUDED AND A STORAGE ROOM!!! ACROSS THE STREET FROM THE BEACH. Top floor. 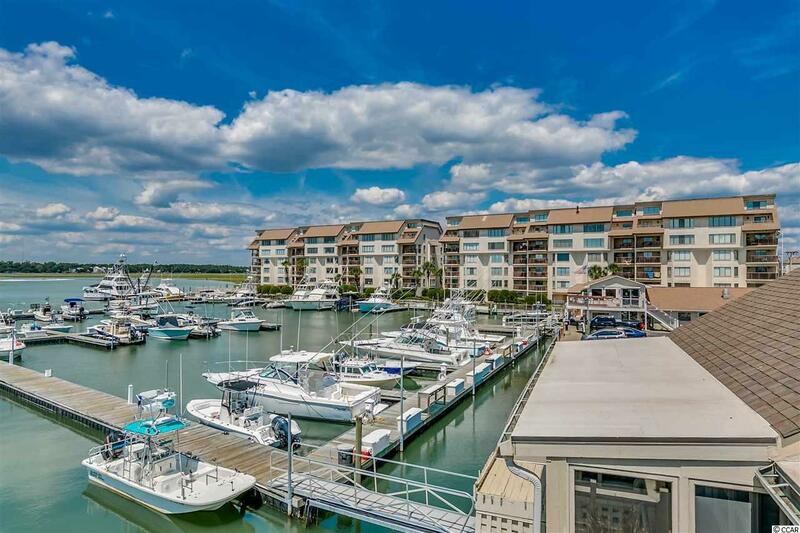 A delightful and spacious unit overlooking the beautiful Marlin Quay Marina, gorgeous boats, sunsets, Murrells Inlet and even the ocean. 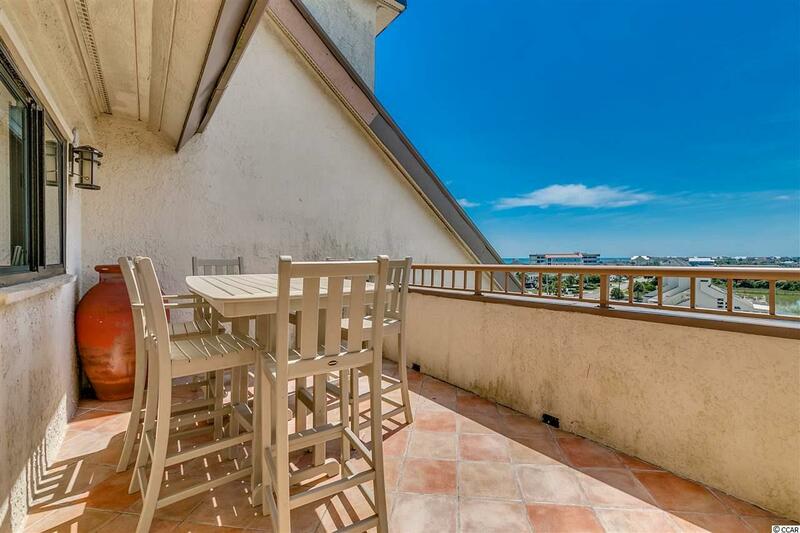 Enjoy Gulf Stream Cafe just steps away for dinner, swim in your two pools and walk across the street to the ocean. None better. OK, so this place is just AMAZING. Did you see the pictures??? Did you also see a GARAGE is included? 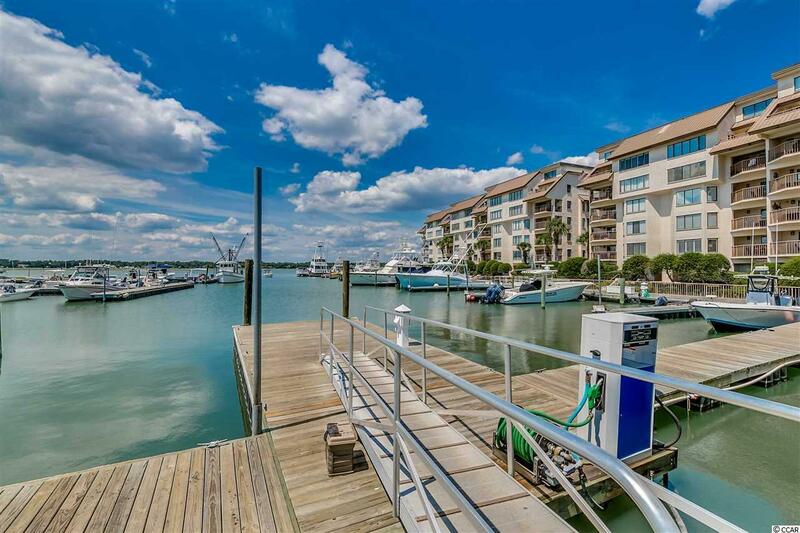 All Many Marlin Quay units do not have garages, so this is a coveted item. Has a separate storage room too. Dern, rarely does a top floor, penthouse kind of unit come available and now there are two available, but only this one has a GARAGE!.